An overview of the gross and laparoscopic anatomy of the lower urinary tract should summarize both long-standing anatomic knowledge and current scientific findings. 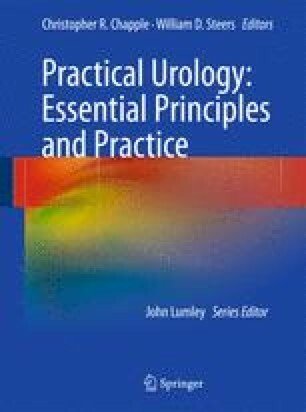 In few fields has the anatomic understanding grown as much as in urology, especially concerning the anatomy of the lower urinary tract. Whereas the gross anatomy is already well known, now research is increasingly contributing to our understanding of the microscopic level.